First, the good: The Apple Watch has one of the best rated batteries going. As far as smartwatches goes it handily beats most (but not all) of what Android Wear has to offer. Pebble owners, though, know that theirs is still tops when it comes to not needing a charge every day or two — with some soon-to-be-dead models (see Fitbit) even lasting up to 10 days on a single charge. And, the not-so-good: if you’re like me you’ve occasionally noticed the dreaded unexpected battery drain on your Apple Watch. Apple Watch control center in watchOS 3.1. An update coming in 2017 will add a “Theater Mode” which will prevent the display from accidentally turning on (such as when sleeping or at the… theater). As you’d expect, there are many potential solutions to this problem on the Internet. Here’s one that worked for me. First, I should point out that I wear my Apple Watch (Series 1 46mm) overnight. Using the super AutoSleep app I can track sleeping stats, much like I used to be able to do with poor little Pebble. Instead of cradling the watch at night, I’ll top up battery life some time during the day, usually when I’m tethered to my desk working. Lately I’ve noticed that when starting with about 50% charge at bedtime I’d wake up with less than 10% battery life. Even after about only 6 hours of sleep. That equates to about about 7% an hour. Not terrible by Android Wear comparison, but not necessarily up to Apple’s standards. Really, Apple Watch should lose about 3-5% while sleeping. After I disabled the wake feature, I once again had normal battery burn during the night. 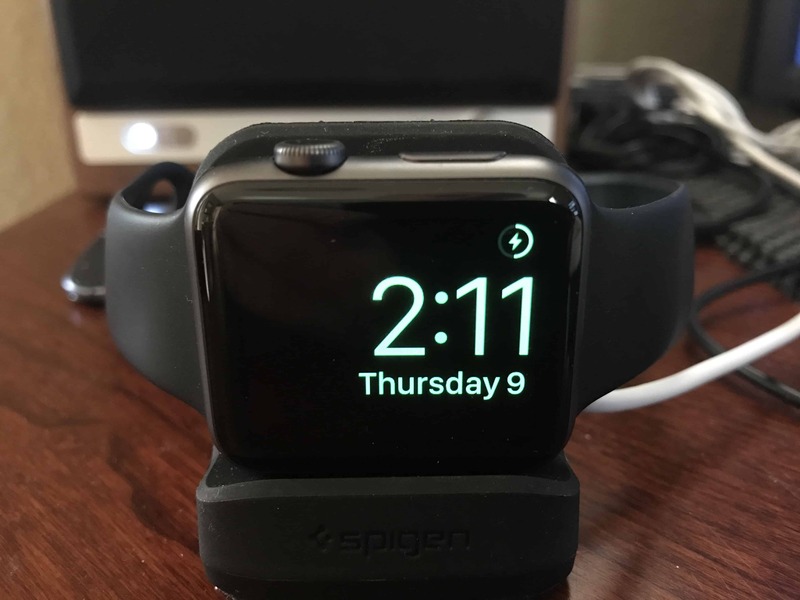 With this feature on, as you toss and turn, the Apple Watch screen is occasionally lighting up. Many times over the course of a night will cause greater than usual battery life. Unless, of course, you sleep like a rock, or are dead. 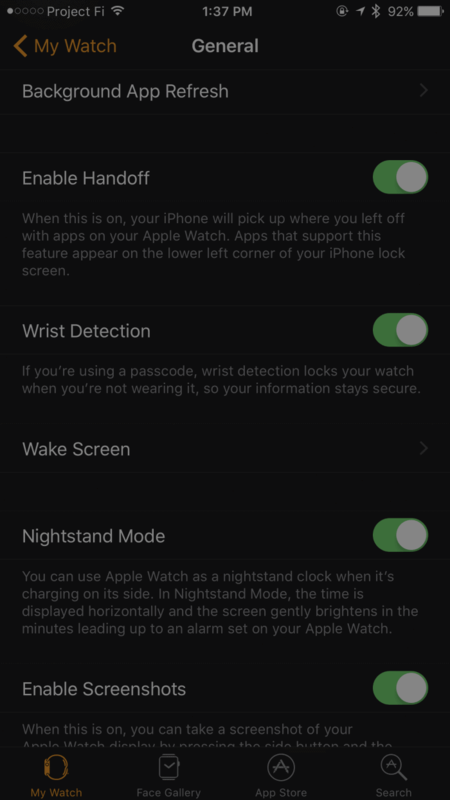 With this feature disabled, you’ll need to touch the screen or a button on the Apple Watch to wake it. If you sleep with your watch overnight doing this will prevent battery drain caused by the screen lighting up as you toss and turn. It’s a bit of a pain to go into the Watch app and disable the wake feature, only to re-enable it the following morning. Thankfully, some good news: watchOS 3.2 is adding a much needed “Theater Mode” (for the daring: you can download watchOS 3.2 beta). 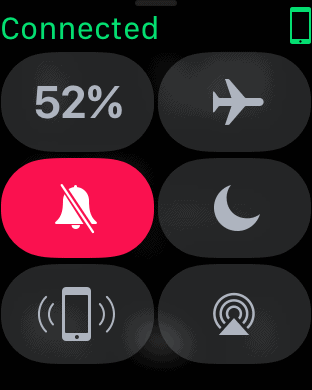 It will be located in the control center (swipe up) and prevent the watch from lighting up until manually turned on once again. Aside from the option for an always-on display, this is about the only area I can think of where watchOS needs to catch up to Android Wear. Reduce the number of apps in the dock: You can have up to 10 apps in the dock (push side button to access). 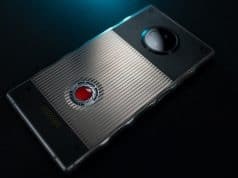 But these can potentially draw battery as they’re running in the background so that they load faster. The “Dock” menu in the Apple Watch will allow you to edit this list. I recommend leaving only your most regularly-used apps here. 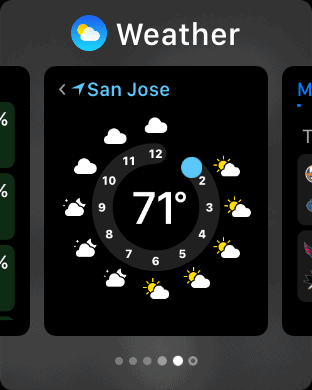 Weather app running in the dock on Apple Watch. If you’re having battery drain issues, try removing unused apps from the dock, keeping only the ones you use on a daily basis. “Watch” those complications: If you have a lot of third party apps with corresponding complications (Carrot weather app, CNN, theScore, Starbucks, etc.) 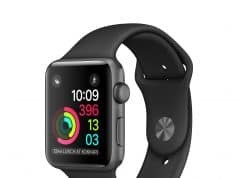 and are using a watch face that displays several, it could be a cause (or partial cause) for above normal battery drain. Troubleshooting may be required. Delete all of them. Then add them back one at a time, testing battery life along the way. Turn down brightness: If you’re indoors a lot, you can probably get away with minimal brightness. Go into the Apple Watch app and under “Brightness and Text Size” move the brightness slider all the way to the left. 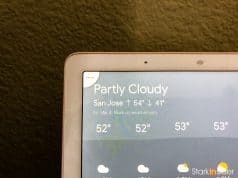 Chances are, you’ll still be able to read the display without issue. 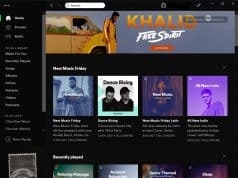 Reboot: Still having issues? For many, rebooting the Watch and iPhone seems to help. Try it if all else fails. Reset your Apple Watch: Last gasp resort, ensure you have a backup of your iPhone/Watch and reset it. Then go through the initial setup routine. Everything will be restored. However, if you use the service you will need to re-enter your Apple Pay payment methods. I still find the Apple Watch to be the best smartwatch on the market. I used to wear a Pebble as a daily driver, but there’s just so much more you can do with Apple — like unlocking a MacBook which is pretty convenient not mention the depth and richness of the watchOS ecosystem. I still have a Huawei Watch (running a dev. preview of Google’s Android Wear 2.0) and it’s not too bad. 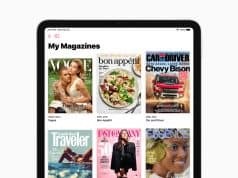 However, there are nits: battery life isn’t as good as the Apple Watch; apps aren’t as solid (theScore, for example, has logos and images and runs brilliantly on the Apple Watch); and watch faces are far more useful as our the complications on the Apple Watch. Needless to say so far I’ve been impressed with the Apple Watch and, especially, its battery life. 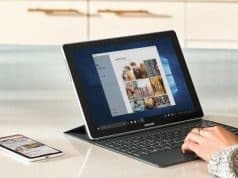 If you find yourself experiencing sudden battery drain, hopefully one of the methods above will help. These are just some of the tips I’ve come across that have worked for me. Trial and error required. 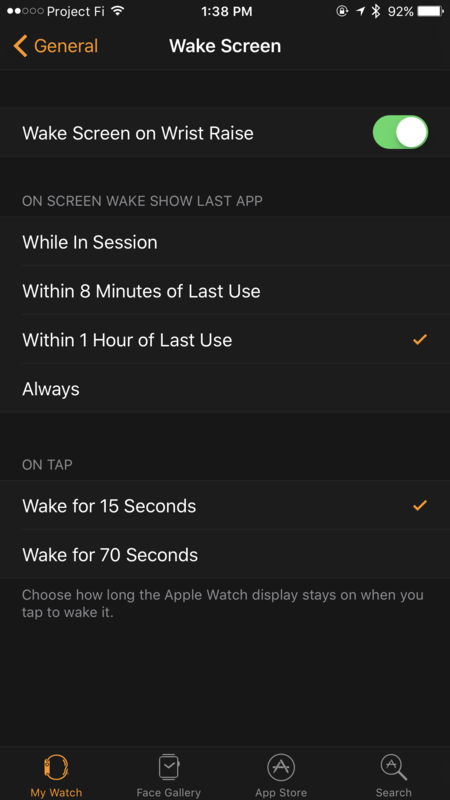 Remember, if you wear your Apple Watch over night, disabling “Wake Screen on Wrist Raise” in the app on your iPhone should help out a lot.